Ministry of Commerce and Industry (MoCI) guidelines, 1992, available on the ministry’s website, prescribe requirements for setting up of the ICDs and CFSs. 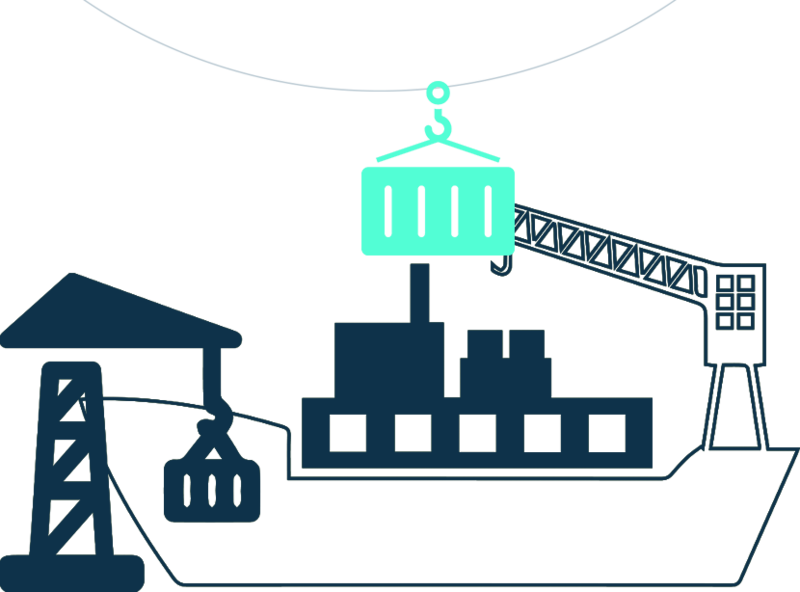 These include a compulsory prior survey for providing sound economic justification for setting up an ICD or CFS, adequate provision of land, design and setup of the ICD and CFS to provide for smooth movement of containers, cargo and other vehicles, electrical facilities and storage including storage of hazardous materials. The MoCI guidelines lay down the procedure for getting approval for setting up of ICDs and CFSs and for process of setting up of the same. A coordination mechanism in the form of an Inter-Ministerial Committee (IMC) under the chairmanship of the Additional Secretary (Infrastructure), Ministry of Commerce, has been set up to oversee the process of approval and to monitor the functioning of ICDs and CFSs. It comprises representatives from the Department of Revenue, Ministry of Shipping, Ministry of Railways and the Ministry of Commerce. The Committee considers proposals submitted both by public sector as well as private sector entrepreneurs for setting up of new ICDs/ CFSs. Audit, through examination of Ministry level files and correspondence, looked into the existing framework, if any, for setting up of Inland Container Depots (ICDs) and Container Freight Stations (CFSs) in the country and the efficacy of the project approval process. Audit examined, inter alia, whether any need/impact analysis is conducted, whether data on the operational status and functioning of ICDs/CFSs are collected and updated by the nodal department.